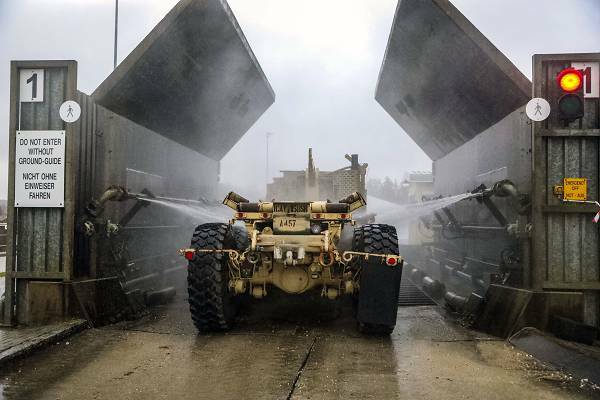 Grafenwoehr, Germany, Jan. 7, 2019 - Camp Aachen Soldiers clean their vehicles at while supporting Atlantic Resolve, a security exercise demonstrating continued U.S. support for NATO allies in Europe. MANAMA, Bahrain, October 24, 2018 - Vice Adm. Scott Stearney, commander of U.S. 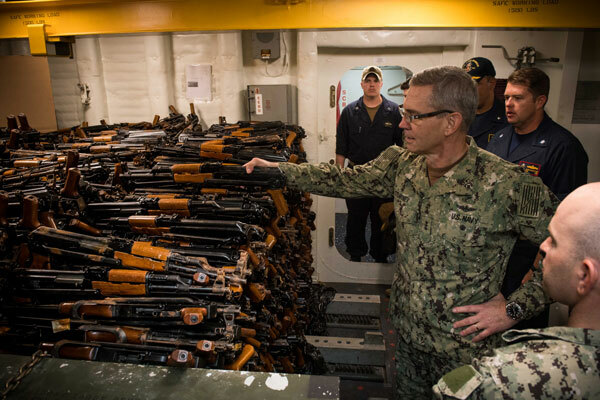 Naval Forces Central Command, U.S. 5th Fleet and Combined Maritime Forces, looks at a cache of over 2,500 AK-47 automatic rifles seized during maritime security operations aboard the guided-missile destroyer USS Jason Dunham (DDG 109). 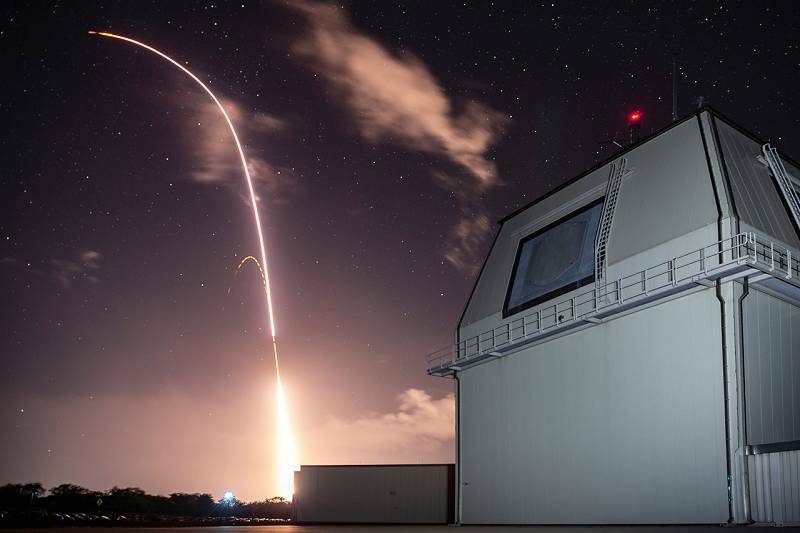 Jason Dunham is deployed to the U.S. 5th Fleet area of operations in support of naval operations to ensure maritime stability and security in the Central Region, connecting the Mediterranean and the Pacific through the western Indian Ocean and three strategic choke points. 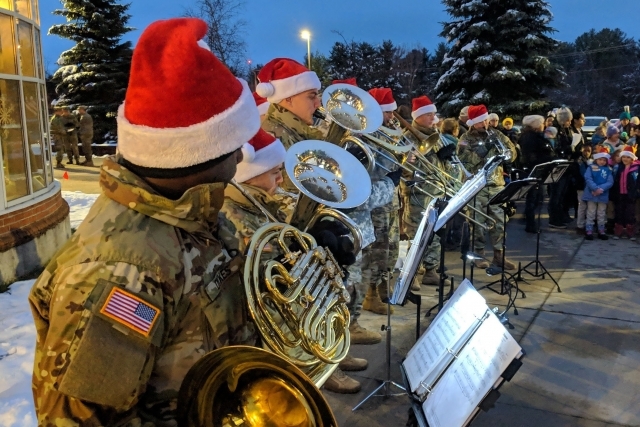 Photo by Specialist 3rd Class Jonathan Clay.